Home / COTTON CUSHION COVER / Cotton Printed Cushion / Indigo Block Printed 50CM X 50CM Cushion Cover Size: 20" x 20"
This cushion cover will give ethical beauty and character of a handmade block print and a splash of color and warmth to your home. 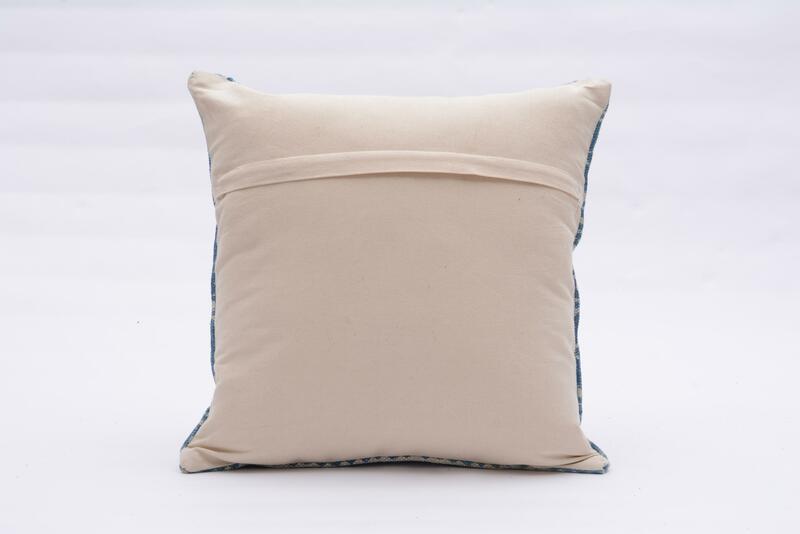 The versatility of this gorgeous cushion cover is limitless, you can place it in bed room, living room or anywhere in your home. 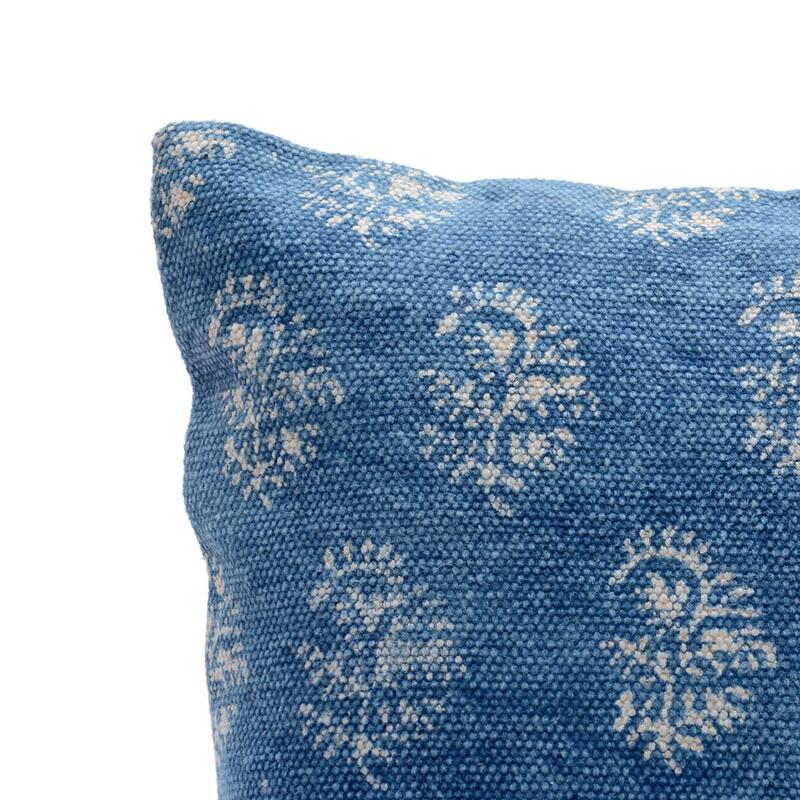 this hand block printed indigo blue cushion cover is perfect to add a boho charm to your space.